The first initiative launched by Silversea Cruises in partnership with Royal Caribbean Cruises Ltd., “Project Invictus” has increased Silversea’s luxury offering to enhance guests’ cruising experiences further still. From tomorrow, March 15, 2019, the general sale of Silversea’s groundbreaking Expedition World Cruise 2021 will be open. Unlocking an incredible selection of deep travel experiences in 107 of the world’s most amazing destinations, the Expedition World Cruise 2021—or the Uncharted World Tour—has been curated to take guests closer to the authentic beauty of the world in ultimate comfort like never before. Demonstrating a commitment to nurturing the best talent in the expedition travel industry for the benefit of its guests, Silversea Cruises recently held its second Expedition Leadership Training Academy, on land and aboard its cruise vessel Silver Discoverer. 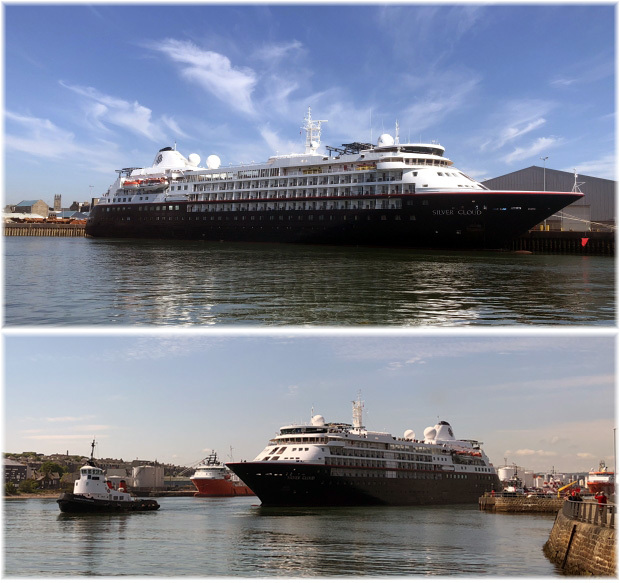 Silversea Cruises announces plans for a second extensive refurbishment of Silver Wind, completing the major refurbishment project started in December 2018. Ahead of the Antarctica season, 12 members of Silversea’s Expedition Team spent four days at pre-season training in the Chilean Andes. Between October 29 and November 3, the team of expedition specialists undertook a number of educational activities, building on their existing skillsets and enabling them to enrich the offering for Silversea’s guests. Royal Caribbean Cruises and Silversea Cruises today announced agreements to build three new ships for Silversea Cruises, the ultra-luxury and expedition cruise brand that recently joined the RCL family. 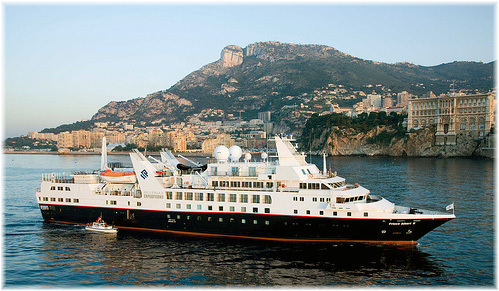 Silversea Cruises opens pre-sale bookings to Venetian Society members for 191 stunning new voyages, which will set sail between summer 2020 and winter 2021. With unprecedented variety and incorporating the launch of Silver Moon, the new collection of itineraries will take guests to 572 destinations in 84 countries and promises to unlock an innumerable range of deep travel experiences in all seven continents. In 2018, Silversea is inviting travelers to spend the holiday season wrapped in all-inclusive luxury as they voyage to discover the world’s wonders. A carefully curated selection of voyages will traverse the globe over the holiday season this year, unlocking a number of alluring destinations, from Asia to Africa, Antarctica to the Caribbean.